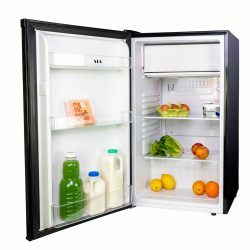 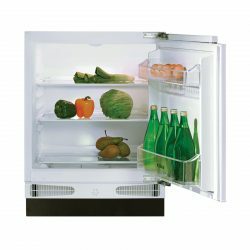 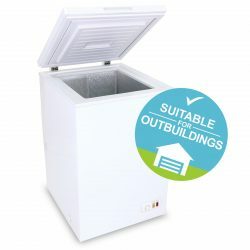 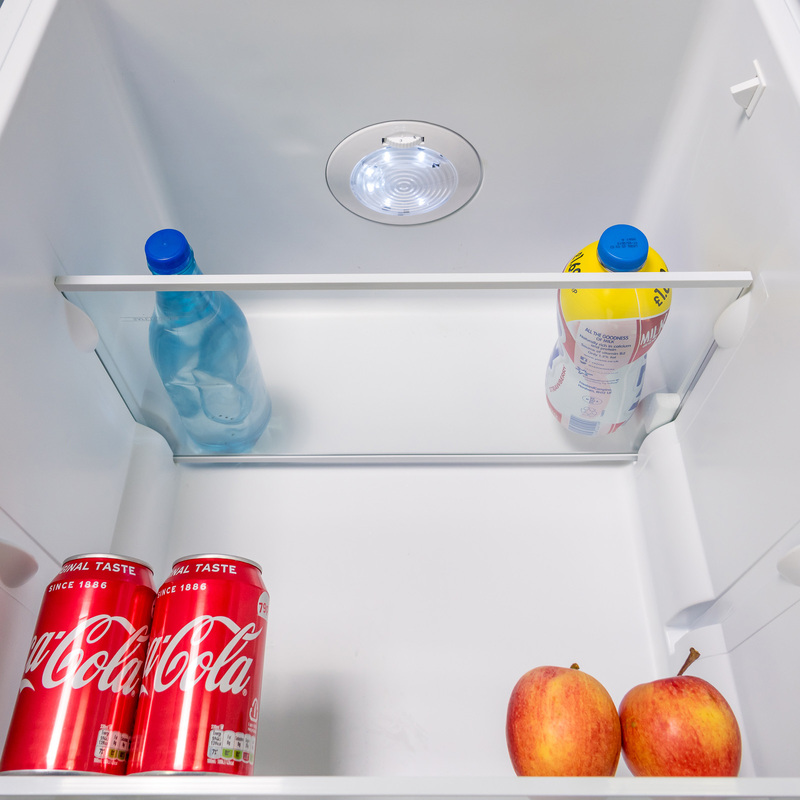 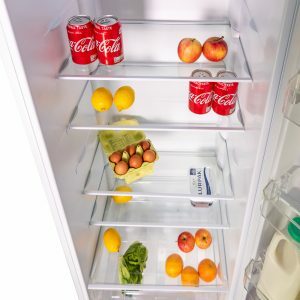 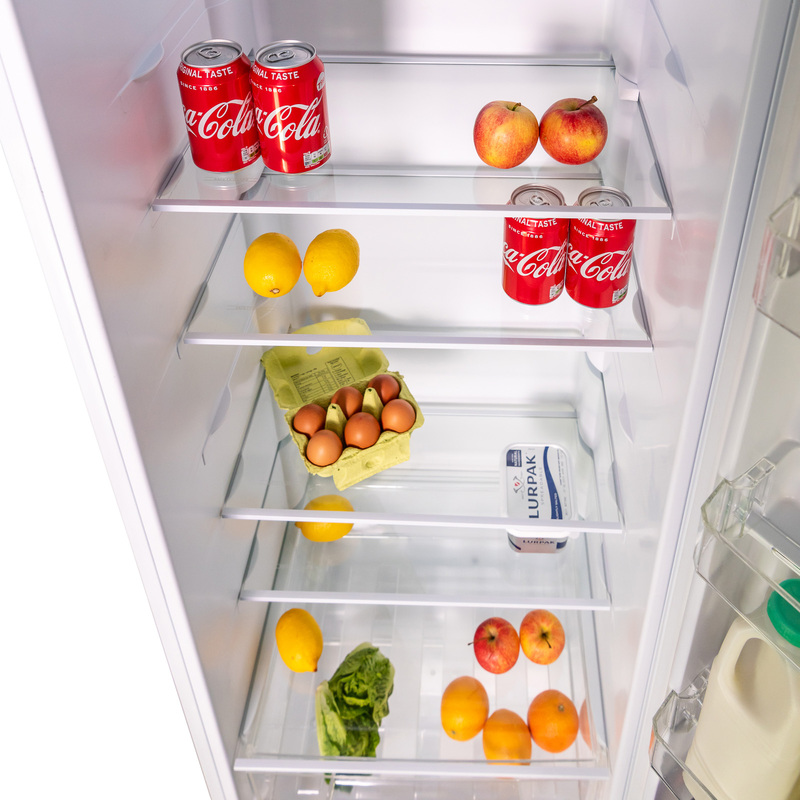 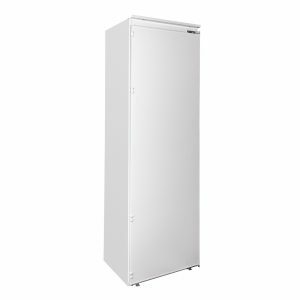 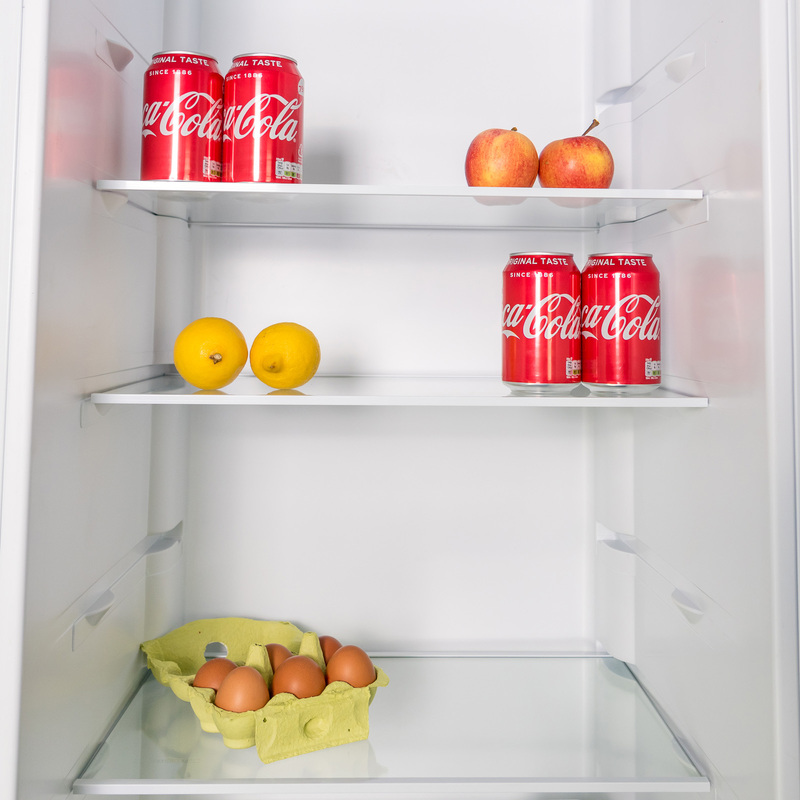 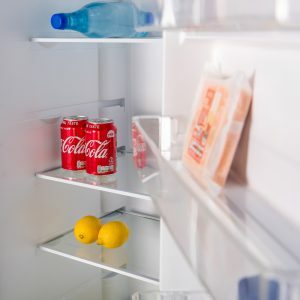 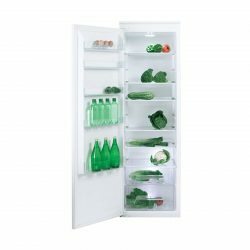 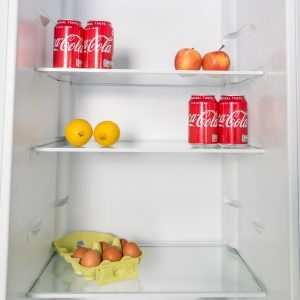 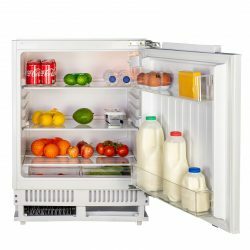 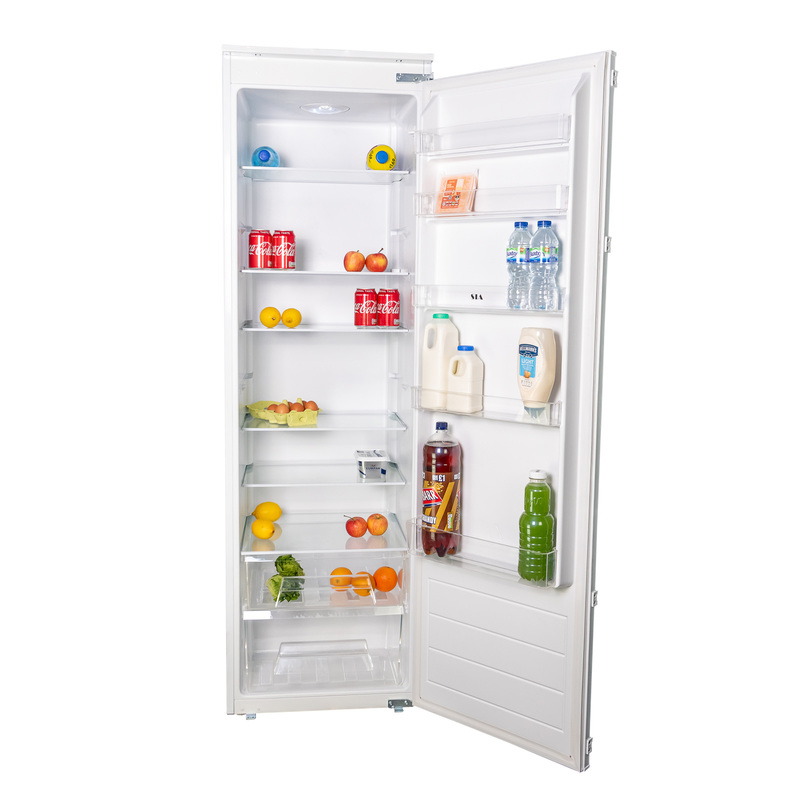 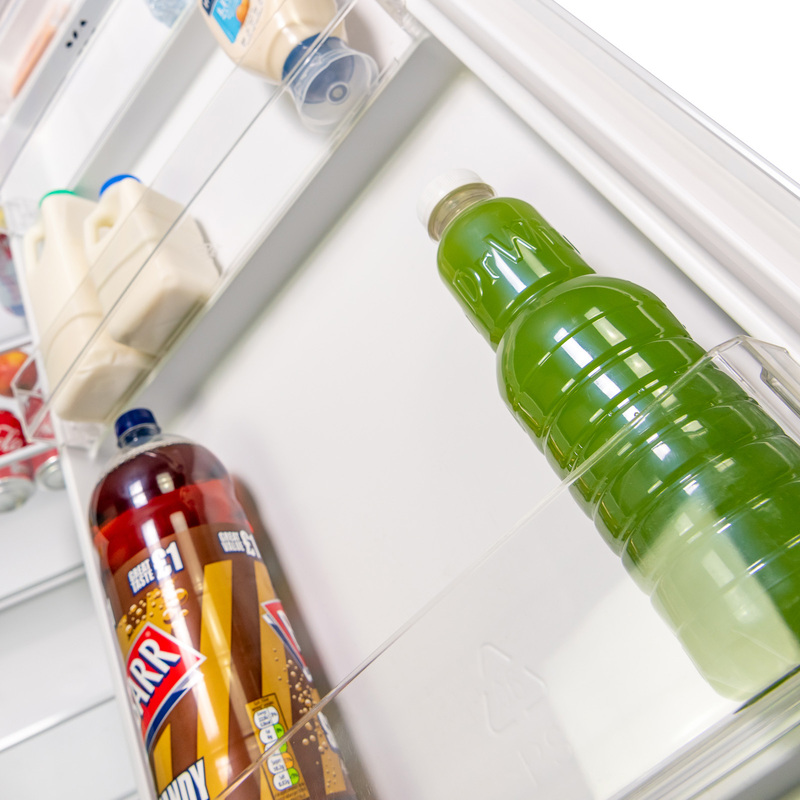 The RFI106 is a tall, integrated larder fridge with a fantastic A+ energy rating. 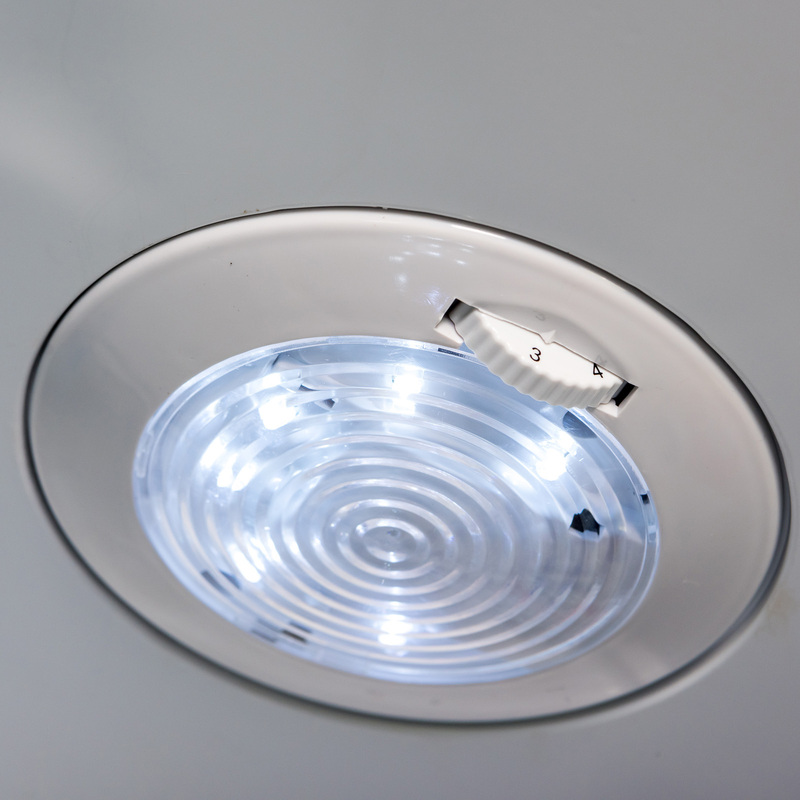 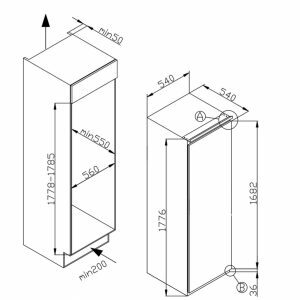 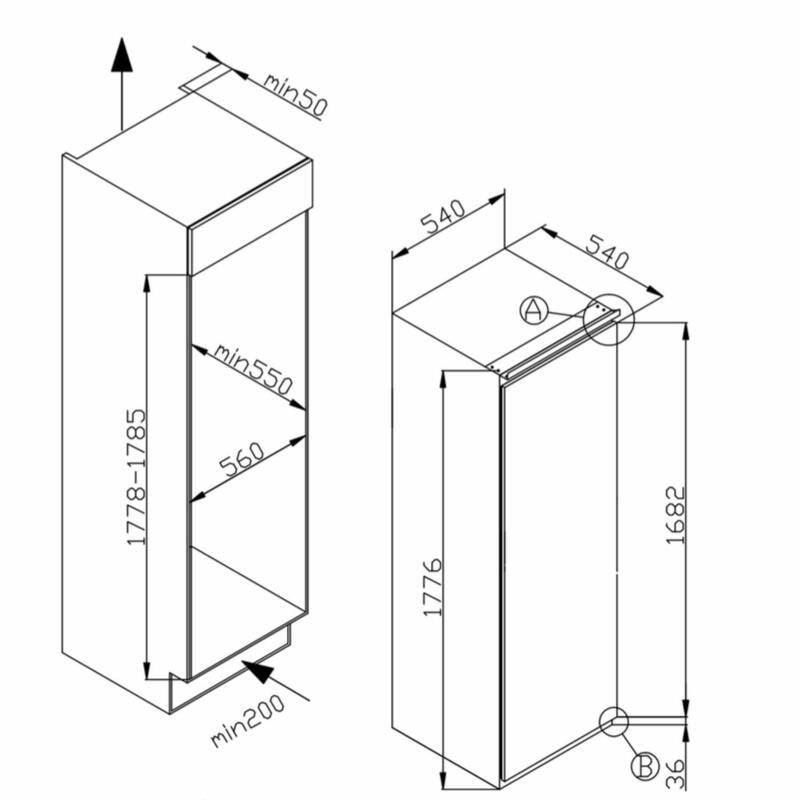 Being integrated means this unit is designed to be installed in a cupboard unit with a fascia door attached. 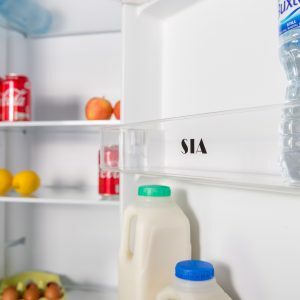 This way it will automatically blend into your kitchen. 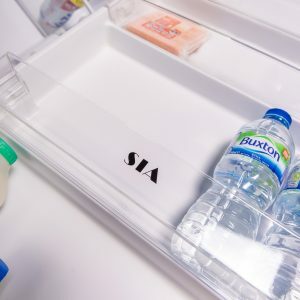 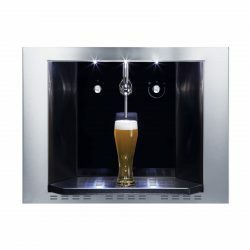 As an SIA appliance from our in-house brand, this product provides you with value for money and is sure not to disappoint. 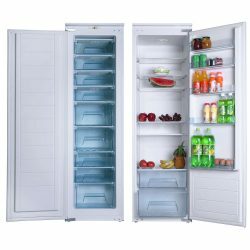 With a 319-litre capacity, this model offers you plenty of storage space which is perfect for most households, particularly larger families.